This weeknight Chicken Parmesan Casserole Bake has all the flavors of your favorite Italian dish without all the mess of frying the cutlets. 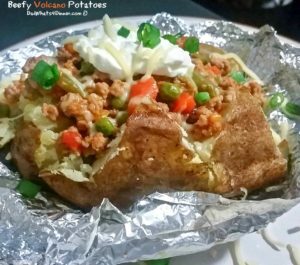 Your kids will love it and it’s ready in less than an hour. 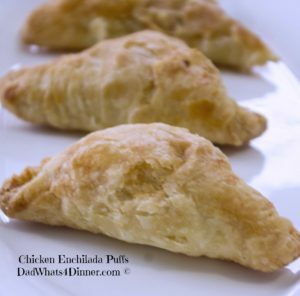 Here is another great easy weeknight recipe from my daughter Ella. 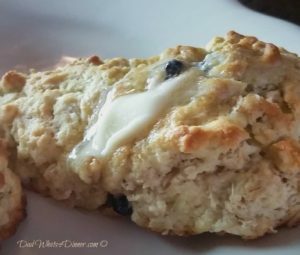 I love this segment of the blog where I get to teach my daughter the fun of cooking and she gets to make great dishes. I hope you have been enjoying my favorite segment on the blog “Cooking with Ella“. I love the chance it gives me to cook with my youngest daughter, teaching her life long skills and the chance for us to grow and bond together. 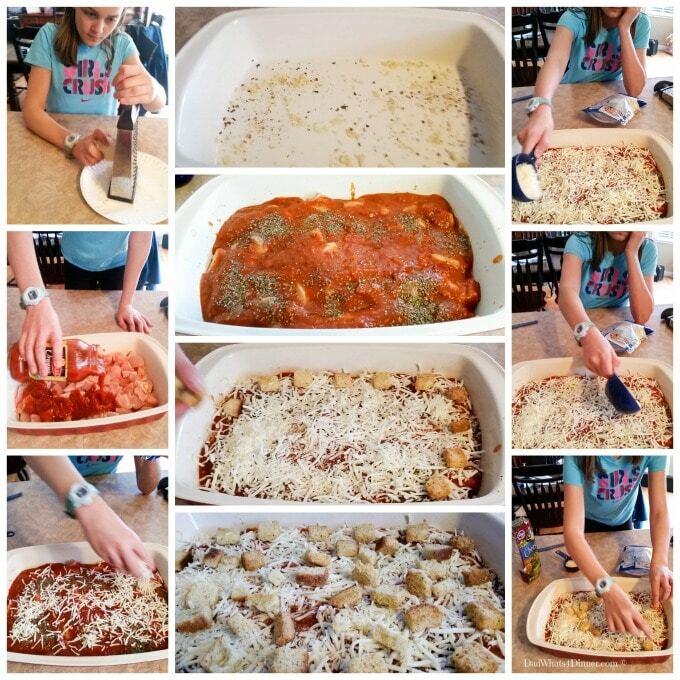 This week Ella wanted to try her hand at Chicken Parmesan Casserole Bake she learned some great cooking lessons. If you want to have some fun with your kids try some of Ella’s recipes here. Safe chicken handling skills and how to cut up chicken. How to make a casserole out of the ingredients for another meal. Different types of cheeses and how to grate them. How to use a paper plate to easily transfer cheese from grater to dish. 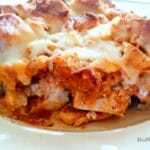 Method: To make Chicken Parmesan Casserole Bake Ella greased the bottom of a 9×13 casserole dish. She added some garlic and spread it around. She then cut up the chicken and added to the dish. She poured on the marinara sauce and sprinkled it with Italian seasoning. Ella shredded the cheese and topped the marinara with half of the cheeses. 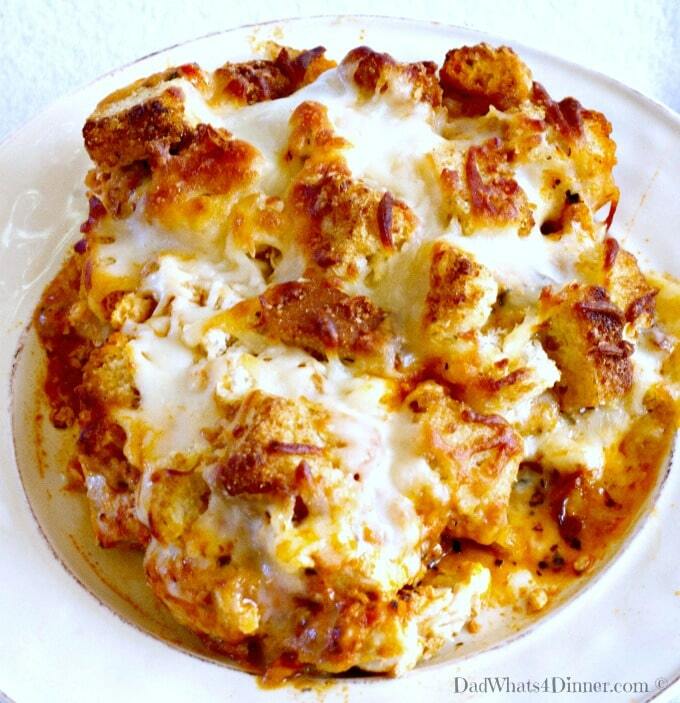 She added the croutons and finished with the remaining cheese and baked for 30-45 minutes. 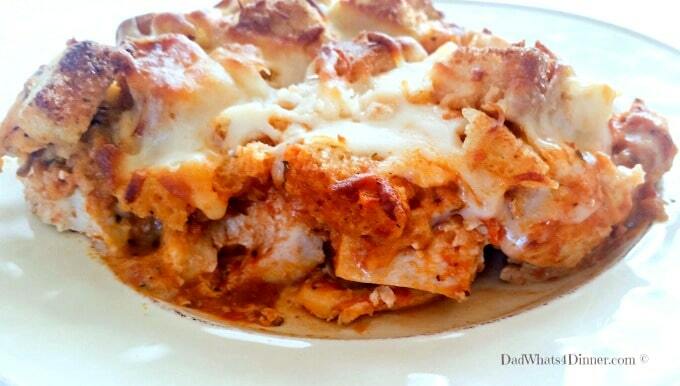 This weeknight Chicken Parmesan Casserole Bake has all the flavors of your favorite Italian dish without all the mess of frying the cutlets. Coat the bottom of a 9x13 inch casserole dish with olive oil, and sprinkle with garlic. Spread cubed chicken in bottom of the dish. Pour marinara sauce over chicken. Sprinkle Italian seasonings over marinara sauce. Top with half the mozzarella cheese and half the Parmesan cheese. 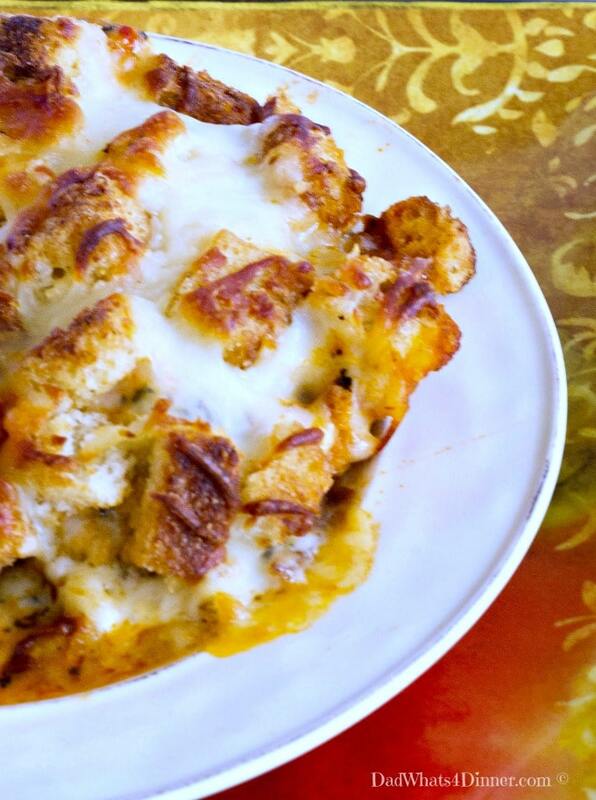 Spread croutons evenly over cheese. Top with remaining mozzarella cheese and Parmesan cheese. Bake for 30-35 minutes until cheese and croutons are golden brown and the chicken is no longer pink inside and the chicken reaches an internal temperature of at least 160° F.
Please join me and bring your recipes and DIY projects to Throwback Thursday’s! 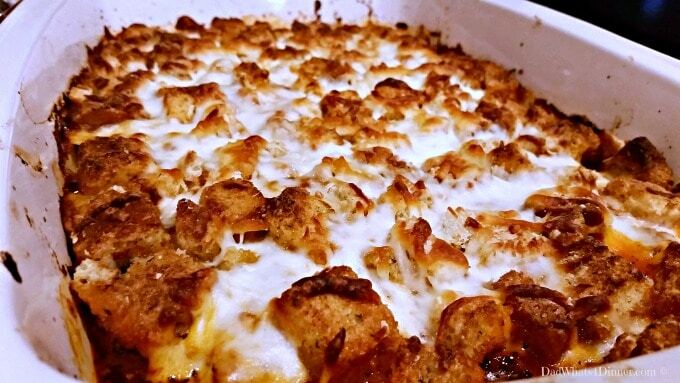 I also will be bringing my Chicken Parmesan Casserole Bake recipe to Freedom Fridays, Friday Favorites, Fiesta Friday, Weekend Potluck, What’s Cooking Wednesdays. Checkout my Link Parties Page for other great places to find new recipes. 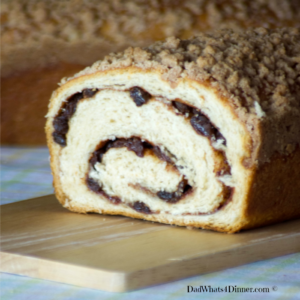 Quinn is the author, photographer and recipe designer over at DadWhats4Dinner. He enjoys cooking for family and friends and being creative in the kitchen. He makes ordinary everyday food extraordinary. He lives just north of Cincinnati with his wife of 24 years, three kids and three cats. 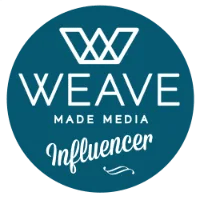 His kids have well-developed palates and his youngest daughter is now working with him on the blog creating recipes for her own page “Cooking with Ella”. Follow Quinn | Dad Whats 4 Dinner on: Facebook, Pinterest, Twitter or Instagram. Well done Ella! This is a keeper that is perfect for busy families! Thanks Julie. Ella is doing a great job. I love the fact that you’ve been developing lessons for your beginning chefs to incorporate, when you create these recipes. And yes, cheese and chicken make for a great combo. Thanks for linking to Fiesta Friday! We have a lot of fun together. Thanks for stopping by and Happy FF! All my favorites on one dish! Yum! 😀 Happy FF, Quinn! Oh how wonderful Ella is learning from an expert at a young age. And how fun you get to spend this quality time together in the kitchen. Thanks again and again for sharing your delectable dishes with us at Weekend Potluck. She is a great you chef and I love teaching her to cook. Thanks for stopping by. Quinn this looks delicious 🙂 Well done Ella for keeping up with her cooking skills – and the photo of her is great 🙂 Thanks for sharing. Thanks she is a great girl and we have a lot of fun. Thanks Danita. Great easy dinner! Right there with ya sister. Cube it, dump it and go. Have a great week Angie. Ella is going to be a great cook one day! This recipe sounds yummy. Thanks for sharing with us at Merry Monday.